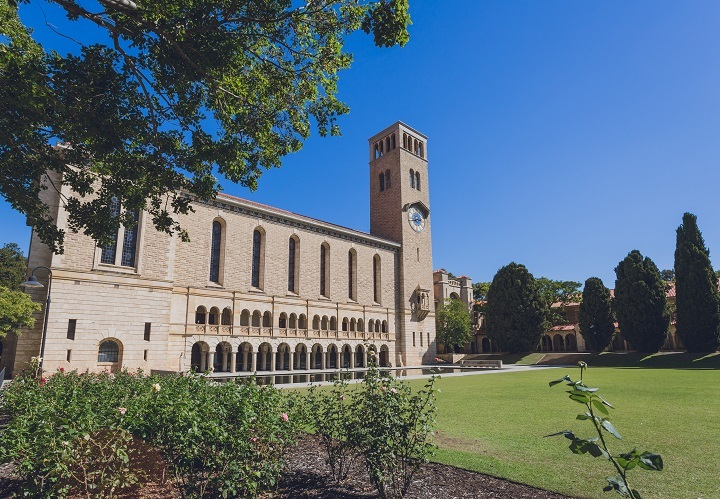 Explore our campuses and facilities, get to know the history of our State’s oldest university and discover why a UWA degree can set you up for the careers of the future, not just the jobs of tomorrow. Find out what inspires people to pursue their goals with us. Whatever goals you may have, a UWA degree creates a world of possibilities. About 40 percent of today’s jobs won’t exist in 20 years’ time (CEDA, 2015), so we believe in better preparation for the careers of the future. We place equal first overall in Australia for student demand, graduate starting salaries, research intensity and research grants based on key measures in the Good Universities Guide 2016. The QS World Rankings has given us its highest rating possible – 5 Stars+ – and we rank in the top one percent of universities worldwide. Seven of our subject areas are ranked in the world’s Top 50, according to the QS World University Rankings by Subject. Your UWA degree is an investment in your future. Our graduates consistently exceed the national average starting salaries and State graduate employment rates. We celebrate strong industry partnerships, offering you practical, real-world experiences in addition to valuable professional networking opportunities. This hands-on learning approach is highly valued by employers and ensures you’re career-ready. Our alumni continue to inspire and bring about a positive impact on society. 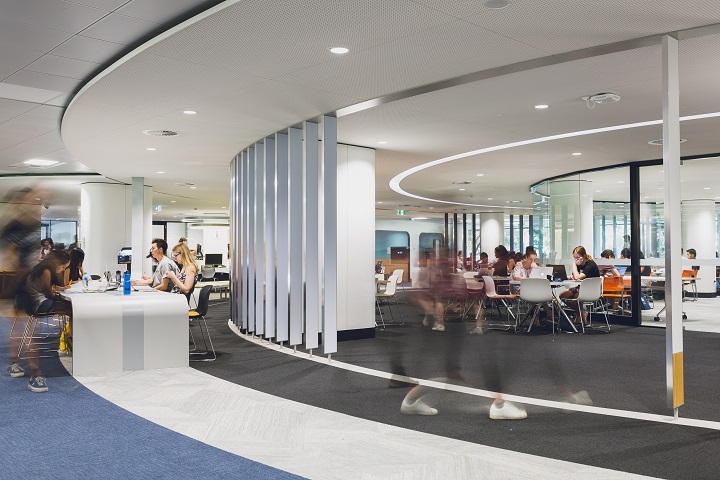 Over the years, we’ve continued to attract high-calibre, globally recognised staff, researchers and students, including our Nobel Laureate Professor Barry Marshall, and we receive about 80 percent of all research funding to WA universities annually. At UWA you'll not only study towards a degree but have the opportunity to gain valuable experience towards your future career. Our network of industry placements allows you to find uncredited placements. For-credit placements or practicums are arranged as part of your degree. In just 12 months, UWA's MBA Full-Time Intensive will enhance your career prospects anywhere in the world. 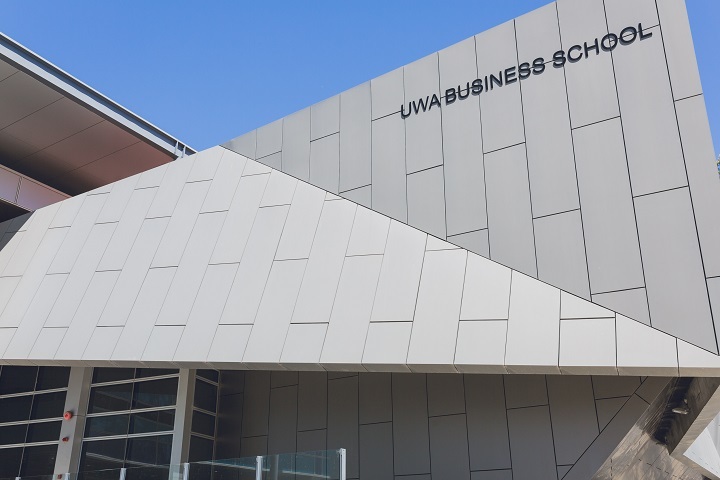 The UWA MBA Full Time Intensive will give you the best chance to become a future leader by enabling you to concentrate on one of three specialist focus areas: leadership, resources, or management.